​ Its not much. I'm on CD 13 (26-28 day cycle) haven't gotten "peak" opk yet. Received high opk on Thursday & Friday. 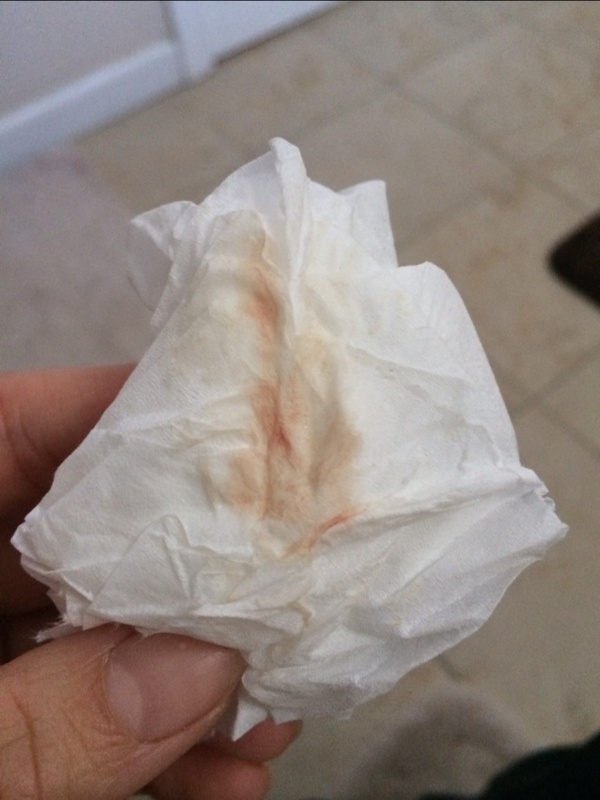 So last night hubby & I bd & when we were finished we noticed DH had a little bit of light red/ pink blood on him from me. Any one have any insight on what this could be? Nervous it's not good.